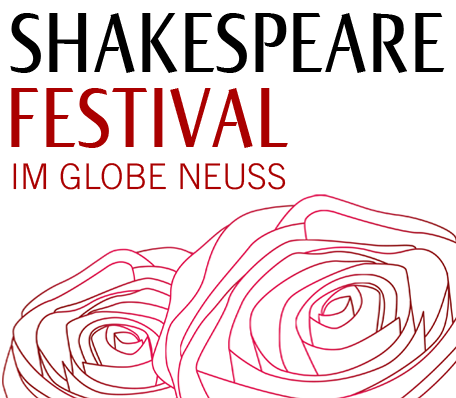 Introduction 45 minutes before the beginning of the playBassanio wants to marry the royal heir Portia. In order to bid for her fairly he needs 3000 Dukaten. His friend Antonio, a Venetian merchant, is also short of money because is awaiting the return of his ships. 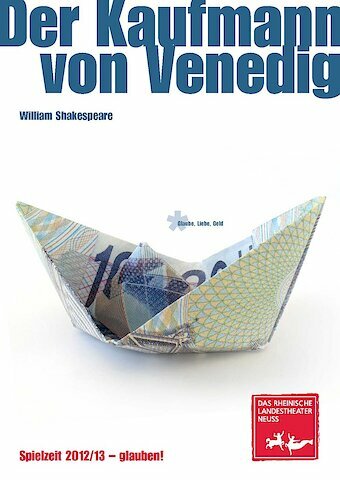 Hardly any other Shakespeare work is as varied and contradictory as this comedy “the Merchant of Venice“ – The Rheinische Landestheater's contribution to this year's Shakespeare Festival.